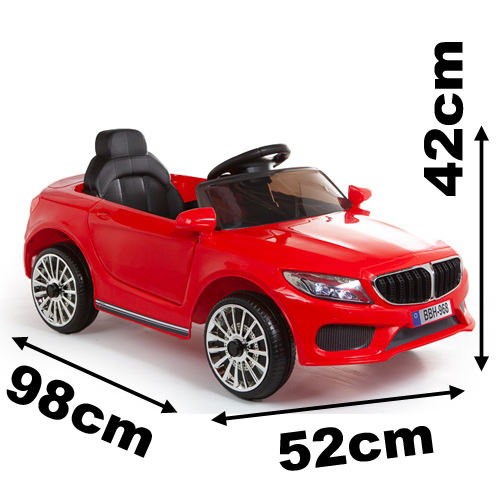 Stylish Saloon - this saloon in the style of 3 Series is one of the hottest around and now your kids can drive one, too! This battery powered, ride on electric car can be driven by the normal in-car controls and the pedal. The parental control can also be used to operate the car in forwards and reverse gears, and also turn the steering wheel left and right.